A mass shooting killed one person and wounded five members of the same family Saturday, A confrontation led to fight, which ended in gunfire, killing Mary “Unique” Spears. 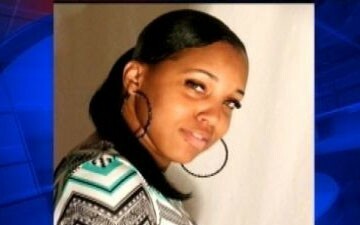 Afraid to show her face or to go outside her residence, a relative of Spears says that night, she and Spears had just left the funeral of another family member to celebrate his life inside the Joe Louis Post on Sherwood and 7 Mile on Detroit’s east side. A 38-year-old man inside who her family says they’ve never seen before, began harassing Spears, 27. “He said, ‘Can I get your name, your number,'” Spears’ relative said. “She said, ‘I have a man I can’t talk to you. '” But her family says the harassment continued until 2 am when on their way out, they say the man grabbed and hit Spears. Her fiancee confronted him as a fight broke out. Then suddenly the man began shooting.